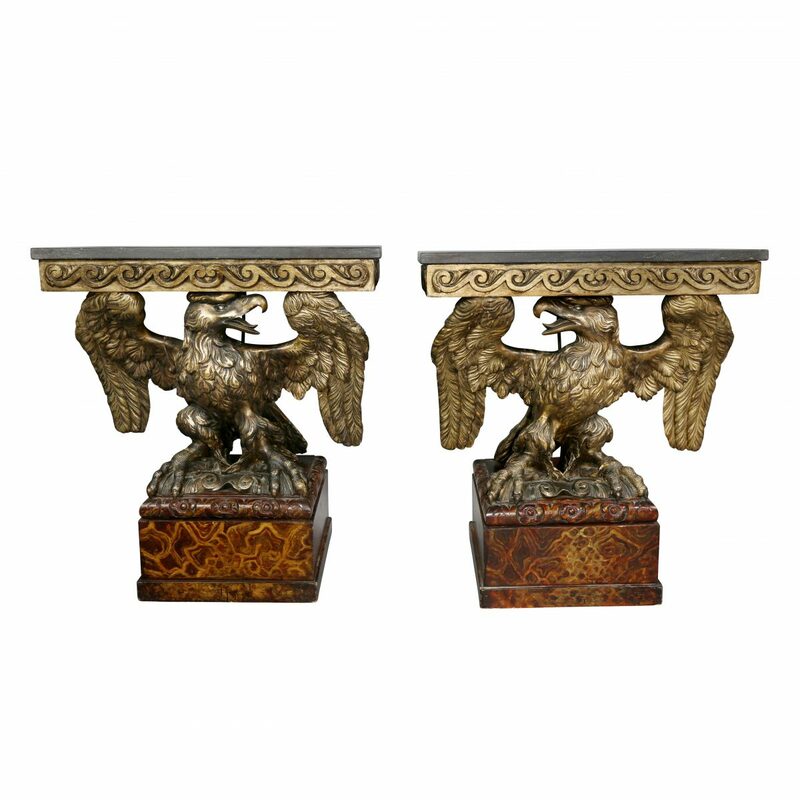 Molded rectangular top with frieze of overall fret carved decoration raised on straight open fret carved legs. Frieze with two opposing drawers and slides. In good condition. Wear is consistent with age and use.